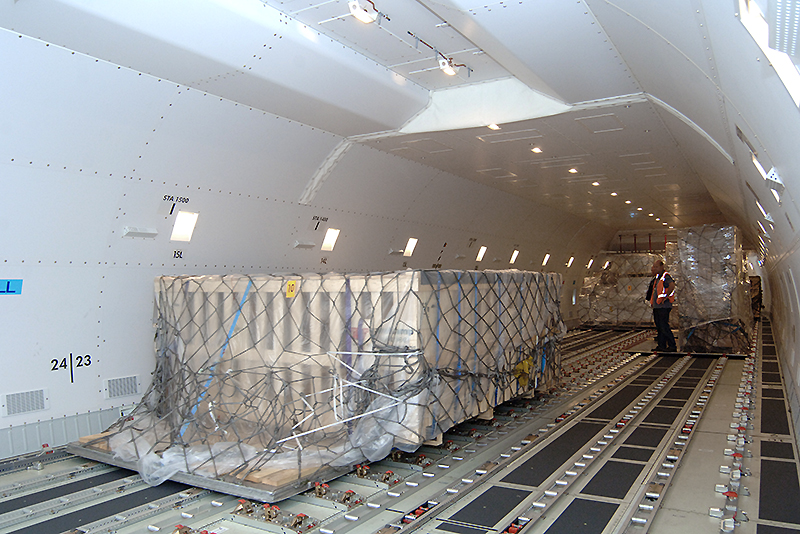 VCK Logistics Airfreight specializes in customized solutions that require a high level of technical air freight-related expertise. We offer a personal service. Our employees are fast and well-qualified and possess extensive knowledge of customs requirements. 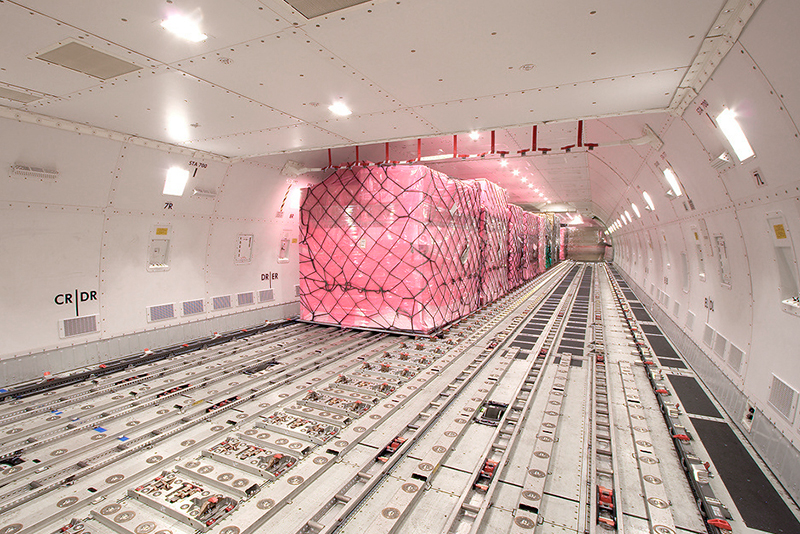 As a result, your goods travel to their destination quickly, safely and cost-effectively, as a direct shipment or through consolidated solutions. You will receive a reply within 2 hours when requesting a quote. And you can be sure we offer quick and well-considered solutions.